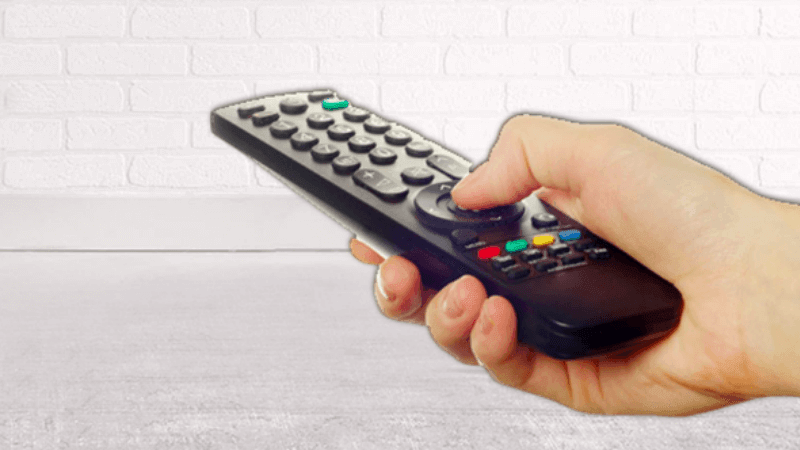 The new Trai mandate allows the cable operators to get selected channels at a reasonable price. The Trai tariff regime brought significant changes to the DTH and broadcasting industry. The first effect of the new implementation was seen in the pricing, and the apparent ripple of the change was that the subscribers now enjoyed more HD channels and greater flexibility when it came to choosing their own channels. Now slowly, the effects of the new Trai tariff regime are also beginning to show on the viewership and the ad revenue of the channels as well. While it is easy to simplify the effects of the new regulations brought into effect, it is also true that the Trai tariff implementation is bound to have an even greater impact in the industry. For instance, Delhi based Siti Cable which is a prominent provider in the area introduced 80 new channels in its portfolio as a result of the new tariff regime which was previously not there. Coming to Siti Cable, right after the new pricing came into effect, the local operator has added 20 HD channels to the list. Some of the HD channels include Aajtak HD, Times Now HD, MTV HD, UTV HD, ESPN HD, Zee Talkies HD and so on. Notably, these HD channels were not present earlier. The main effect of the new rule is observed for the operators as even though the prices seem higher than usual for the subscribers, the cable operators are the ones which will now enjoy even prices. These operators previously were a victim of discriminatory pricing as the small networks had to pay a premium price for a few channels which went as high as Rs 50 per subscribers for a single channel. But, with the new mandate in place now, the channel prices won’t exceed more than Rs 17 that too for an active connection and all the cable operators will be subject to even pricing. Previously, the giant cable networks used to enjoy much better negotiation power for channel pricing as compared to the small cable operators. The new mandate also evens out the playing field for operators of all sizes. Whether it a Multi System Operator (MSO), a small operator or an operator which functions in a single city, all the operators will now pay the same prices for the channels. This new pricing method will allow even the small operators to establish their own “head-end” and thus get the channel signal from directly the channel provider instead of coming under the roof or a larger operator and depending on an MSO for signal provision. Another implication of this new Trai rule means that the operators will have easy and free access to the regional channels. For example, if an operator in the North region wants to ship 2-3 South Indian channels for a small population or viewership, then the operator would not have to buy the entire bouquet of channels to get a discount instead of getting two or three channels for a premium. Now Trai makes it easy for these operators to get the required channels at a reasonable price. The pricing effect is thus trickled further down to the consumers as well, as they enjoy the opportunity to select all the channels as per their choice and are not forced to buy entire bouquet by paying a much higher price. Pathetic is is one word to describe this scenario.